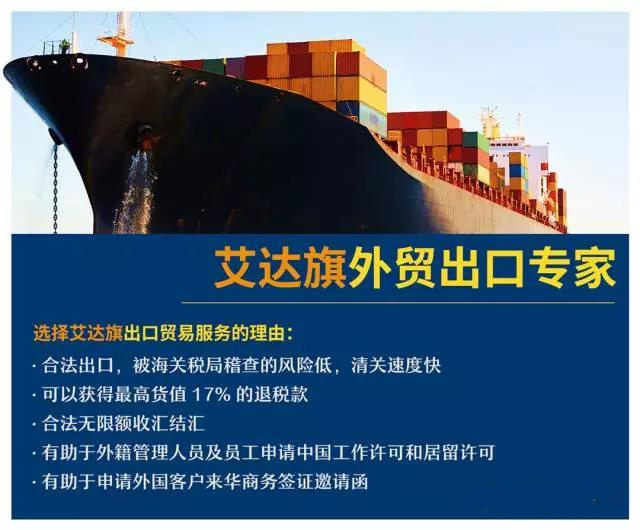 If you still get used to exporting with the agent (buying export licenses), now it’s the time to be aware of China Customs attitude on this issue. For those export with the agent, there is 1 exporters’ cargo that checked by China Customs in 10 exporter’s, it’s very strict! 1. January 2017, China Customs released new regulation on the investigation of exporting, in the following month, local customs started to strictly check the cargo according to the rules. 2. July 2017, local customs in different cities held a seminar to discuss how to beat up illegally export, like export with the agent. We had research on the items that are very easier to be checked by the China Customs in 2017, which include: daily articles, clothing, shoes and hats, lamps, hardware and articles for Christmas. According to the latest rules, if the amount of customs clearance is over USD$100,000 instead of automatically checked by computers, the officer in customs will have a more detailed checking. To be honest, the customs clearly know you export with agent or not. 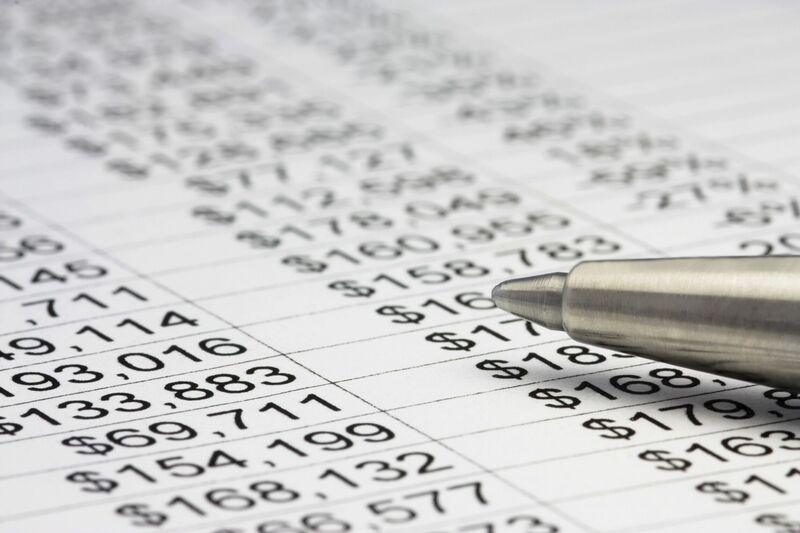 In order to get more profits, those export agents hold export license and general taxpayer qualification certificate not just serve for you, they work with a BUNCH of export companies or freight forwarder to export, they don’t have a REAL business and their financial report can’t show on the table. The running of these agents are full of mess, so naturally will be targets of the customs. Since the shared database among governments, it’s very easy to know the background of these agents. One of another loophole is the invoice issue, there is a trick here we bet you never know how they pretend to be formal and issue the invoice. They can use some innocent men’s ID card to open companies, it’s a gray and illegal industry in China. Thousands of such companies closed in a certain period, your invoice exactly comes from these companies. Issuing a fake invoice obviously breaks the law. The government shows zero tolerance to export with the agent because it is on the opposite side of the policy. 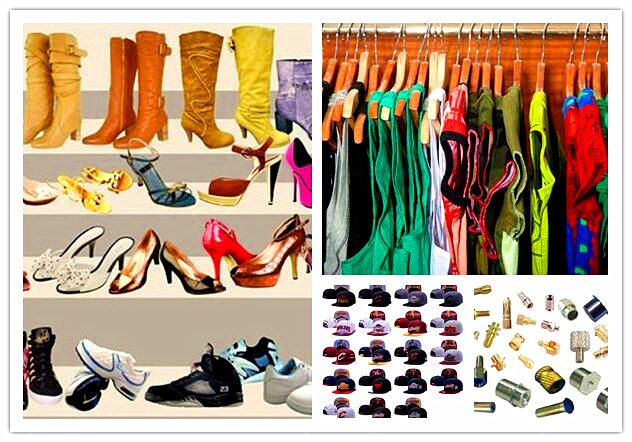 Export with the agent is too easy for those illegal factories which provide low-quality products to export. The government aims to shut down these industries and encourage high tech companies. The only way for your companies to survive in this reform is to abide by the policy. One of Steve’s friend exported from China in early 2017, the factory gave the arrangement export with the agent for four containers. Afterward, he had conflicts with the customers and needed to return shipping. However, the agent is not going to shoulder up this responsibility, they said their deal has ended. As we mentioned before, many of these agents issue invoice by setting up fake companies and many of these companies have already collapsed when the customs check their certificates again. So, it’s impossible for them to pass the investigation of the customs. 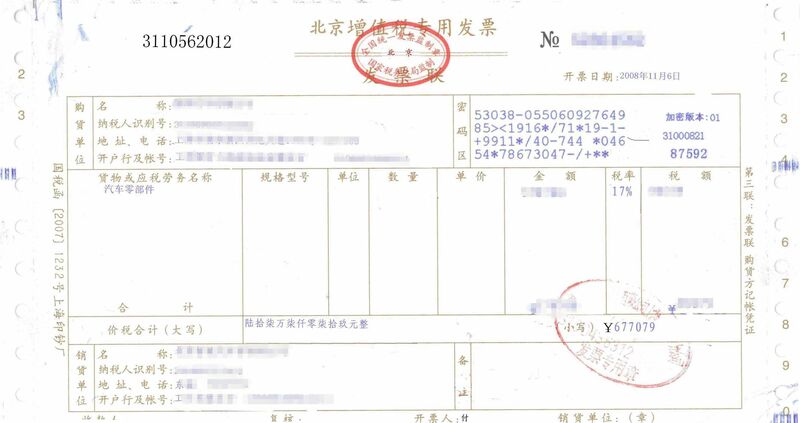 Mohammed has 2CBM less than container load (LCL) shipment but was inspected by the customs and paid for over 2000RMB extra charge including inspection fee for the WHOLE container, The worst he missed the shipping date, detention and demurrage fees is also added up. Export with the agent is very easy to be checked by the customs, once they trace all the certificates and invoices behind these agents, more troubles come out. Is it still worthy to export with the agent? HiTouch strongly recommends you choose legal trading services to enjoy doing business freely and safely in China.